No country is immune to the terror of radical Islam and all countries must be part of the solution, Israel’s prime minister said in Buenos Aires. 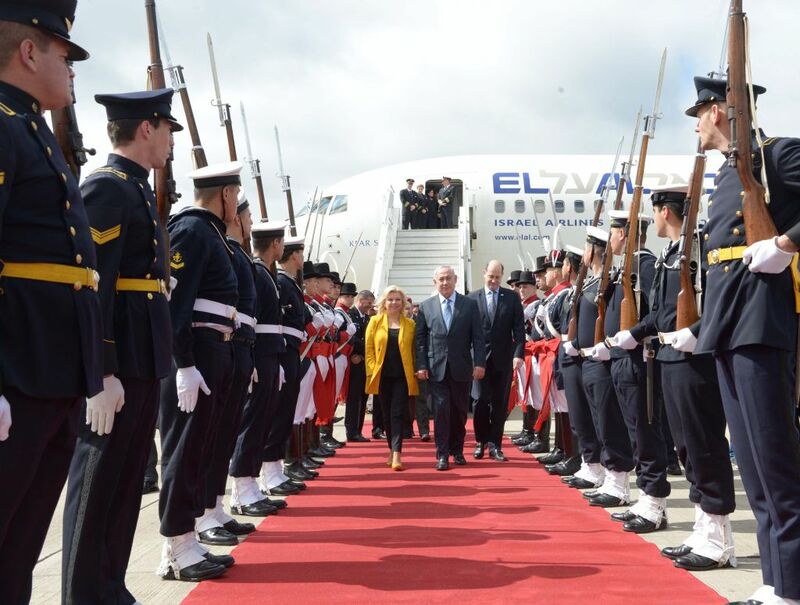 Benjamin Netanyahu on Monday became the first sitting Israeli prime minister to visit Argentina, home to the largest Jewish community in Latin American and the first country from that region to open an embassy in Israel. 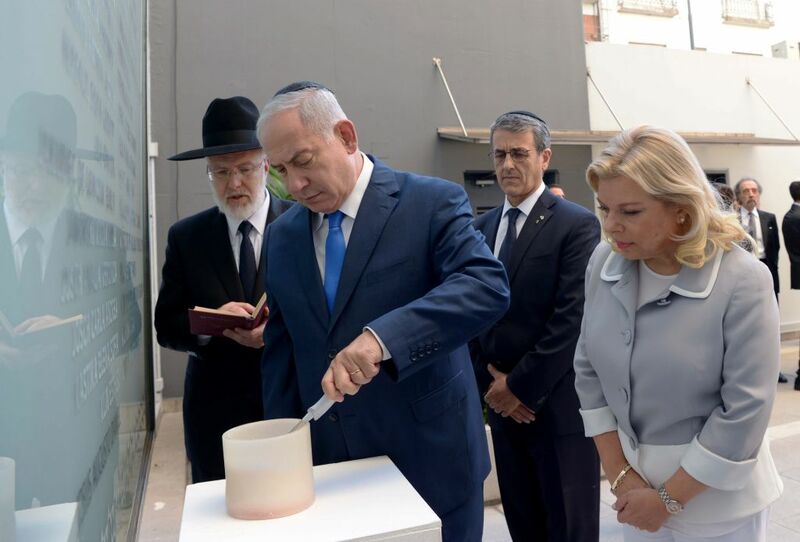 An hour after his arrival in Buenos Aires, Netanyahu visited the site of the Israeli embassy attacked in 1992 to reaffirm the current friendship between the two countries and to denounce Iran. “We are determined to fight Iran’s terrorism, and we are determined to prevent it from establishing itself near our border,” Netanyahu said. “It was Iran who in the 1990s was behind the major terrorist attacks in Buenos Aires. Iran’s terrorist octopus, from the Middle East, along with its proxy Hezbollah, continues to send arms to all parts of the world, and also to Latin America,” he said. The audience at the embassy site included Argentina´s vice president, Gabriela Michetti, and family members of three of the four Israeli diplomats who were among the 29 victims in the attack. Netanyahu to the AMIA Jewish community centre, where 85 were killed in a bomb attack in 1994. There he also spoke against Iran and stressed Israel’s bonds with the Argentinean Jewish community. Netanyahu spoke in English to representatives of the United States invited by AMIA to commemorate the 9-11 attacks. “We stand with you, we remember with you. We must fight terror together, always,” he said. We share the pain of our American friends. Netanyahu praised Argentina’s current president, Mauricio Macri, calling him “a true friend of Israel. Argentina and Israel speak the same language,” he said. The second day of the visit is scheduled to be more focused on political and economic agreements. Netanyahu, who arrived with 30 Israeli businesspeople, will meet Tuesday with Macri and also with Paraguayan President Horacio Cartes. 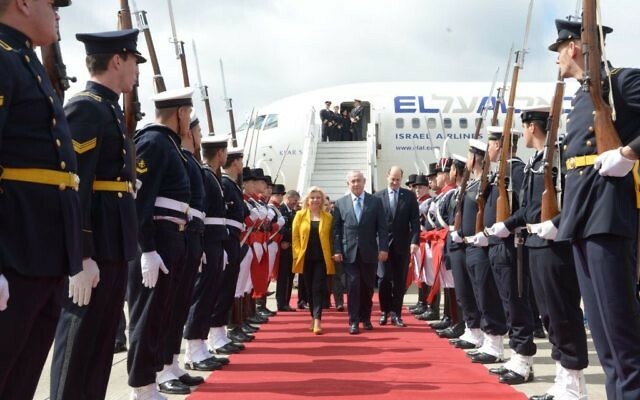 After his second day in Argentina, Netanyahu will travel north to Colombia for a few hours and then to Mexico to cap off his Latin American visit.